A&R acts for Ablon Group re unconditional mandatory takeover offer by CPI Group A.S.
Adams & Remers LLP advised Ablon Group Limited in relation to the unconditional mandatory cash offer by CPI Group, a.s. for the entire issued share capital of Ablon. Ablon was founded in 1993 in Budapest and the group has properties in 34 locations throughout Hungary, Poland and the CzechRepublic. This makes it one of the largest real estate developers in Hungary and Central and Eastern Europe. As at 31 March 2013 the net asset value of Ablon was over £107 million. 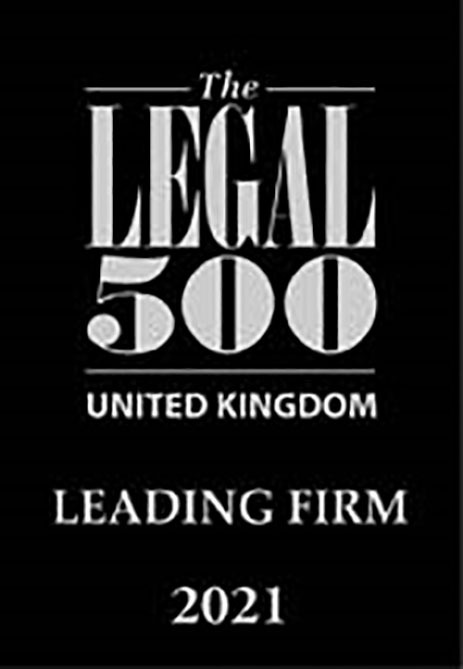 It was admitted to the standard segment of the Official List of the UK Listing Authority and to trading on the Main Market in July 2011. In February 2013, CPI acquired an additional 22.23% of the Company’s issued share capital giving it an interest of 50.89% which required it to make an unconditional mandatory offer for Ablon under the Takeover Code. The offer was made at 22.5 pence in cash for each ordinary share in Ablon and valued Ablon at £30.81 million. Adams & Remers advised Ablon and its independent directors on the offer, their duties under the Takeover Code and the response by the Independent Directors to the unconditional mandatory cash offer. Stuart Robertson and Katie Stone advised Ablon.